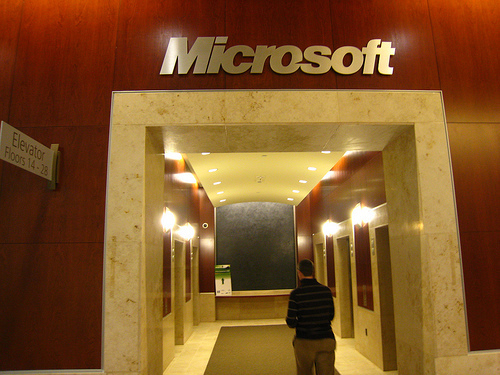 Microsoft has posted their fourth quarter and year-end fiscal results, both of which broke records for revenue. Microsoft brought in $62.48 billion in yearly revenue, a 7% increase from the previous year, along with record fourth quarter revenue of $16.04 billion, a 22% increase year-on-year. acquisitions and joint ventures that adversely affect the business.